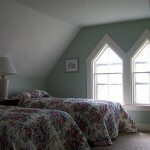 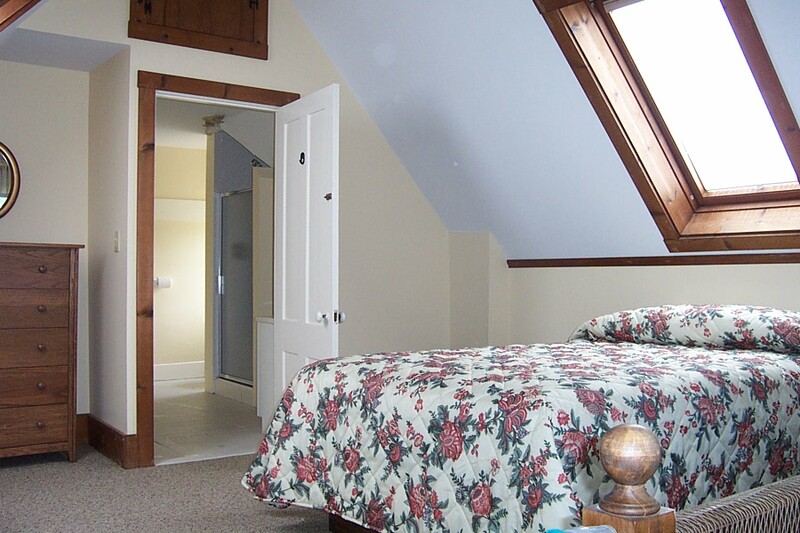 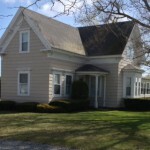 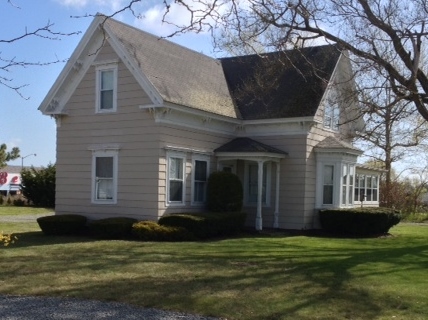 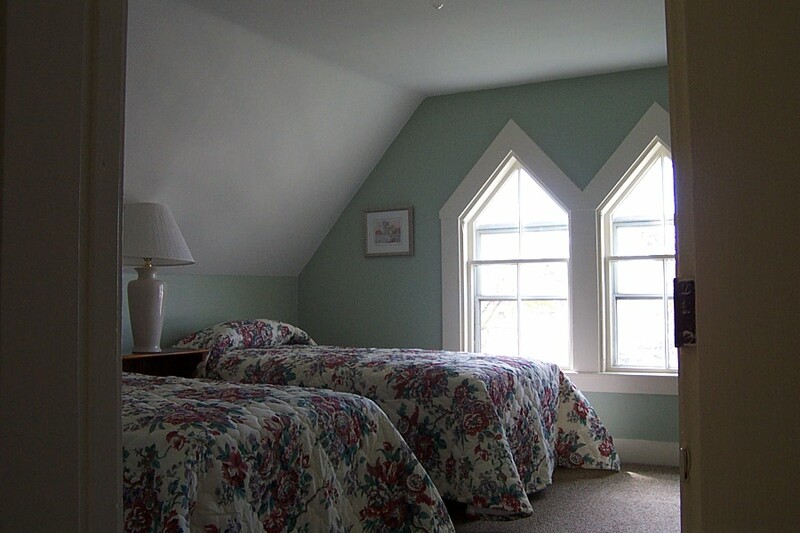 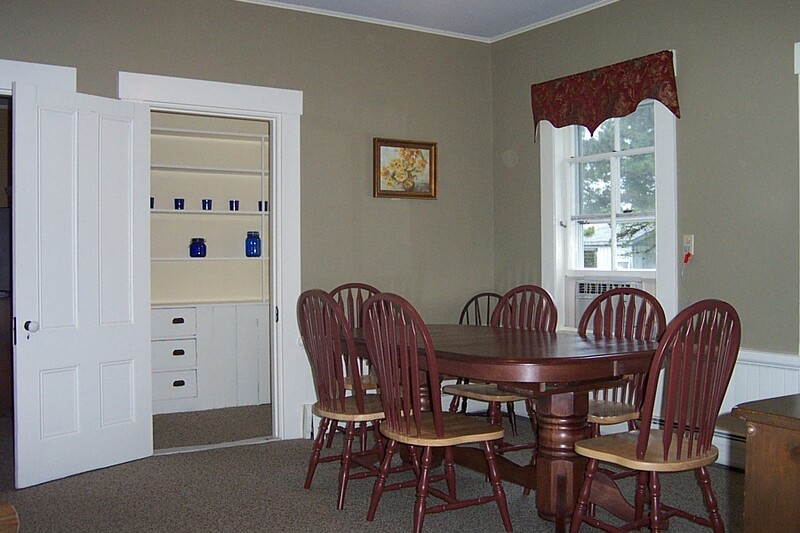 The Cape Cod Victorian has four bedrooms and sleeps 10. 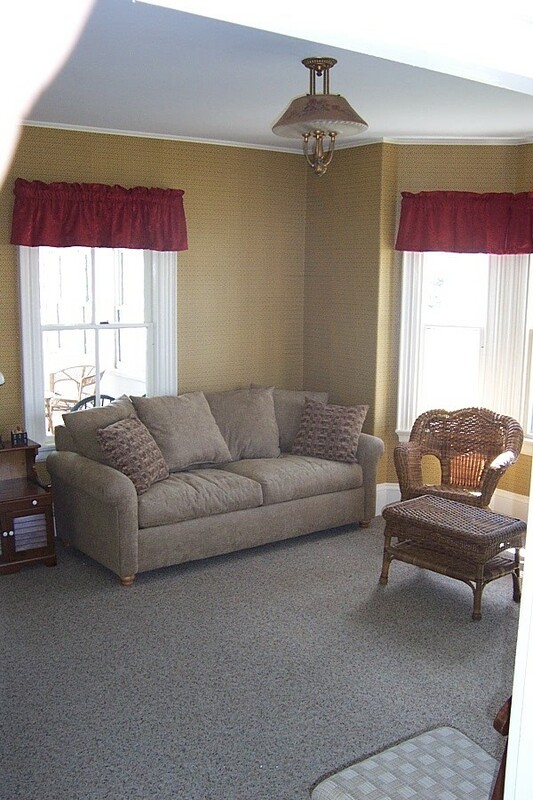 The first-floor bedroom has a King-size bed, the living room has a pull out sofa. 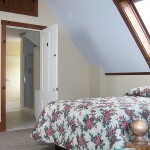 There are three bedrooms upstairs, two with full, extra long beds and one with two twin beds. 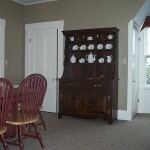 It has a 40″ Flat screen TV with DVD player . 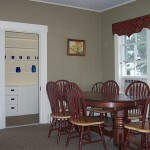 The kitchen has gas stove, microwave, refrigerator, dishwasher and coffee maker. 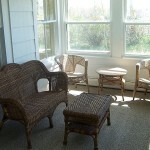 There are two bathrooms and a wonderful screened porch. 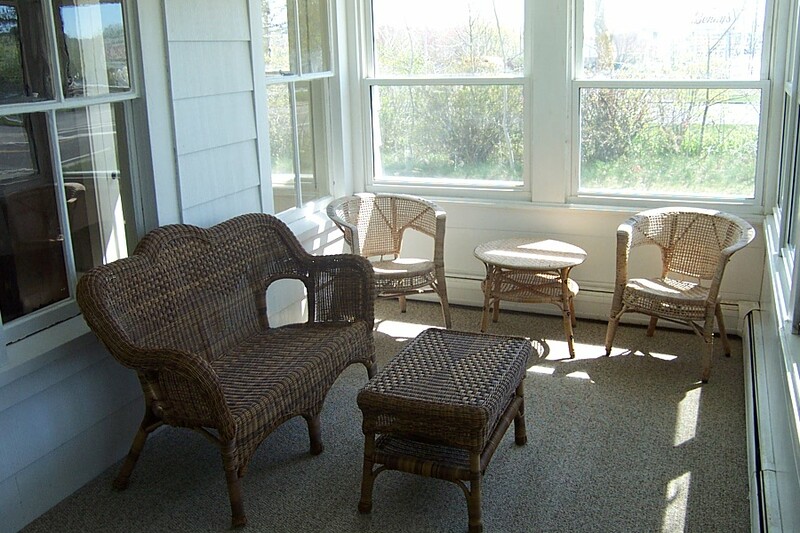 There is a backyard patio and charcoal grill. 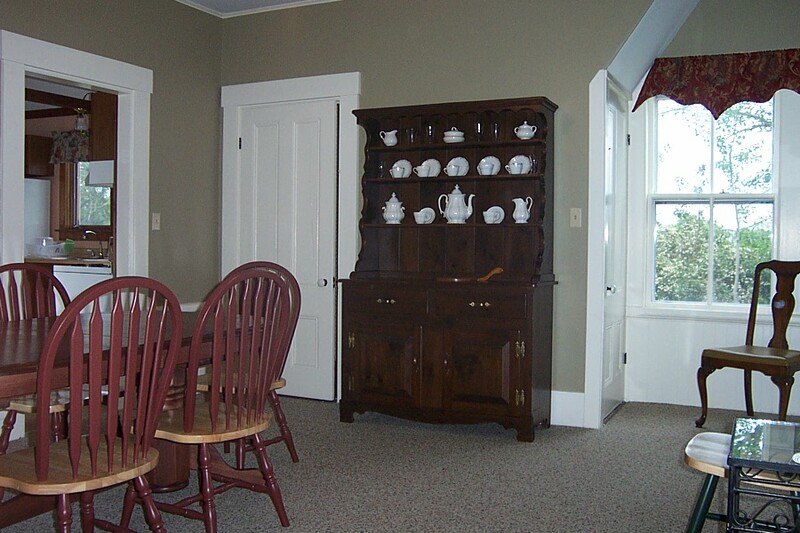 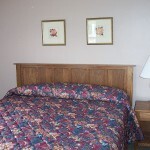 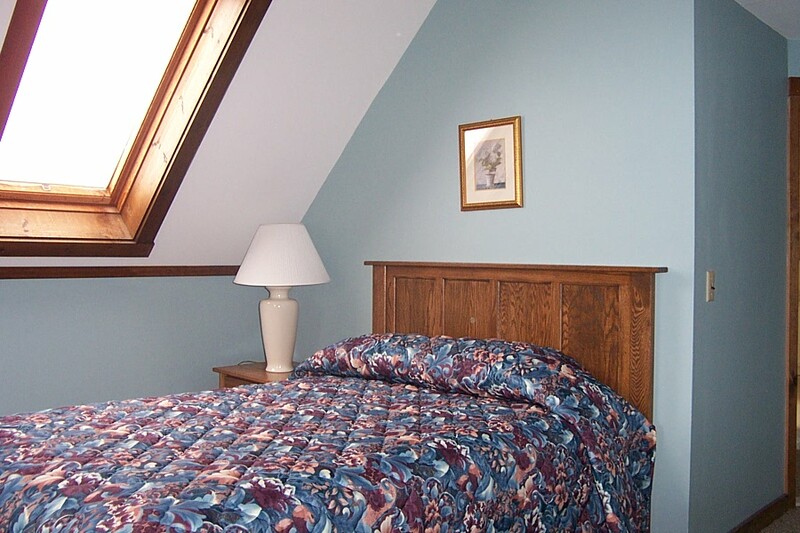 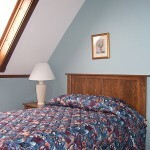 The Victorian is located next to the Holiday Hill Inn and Suites where you will have use of the swimming pool. 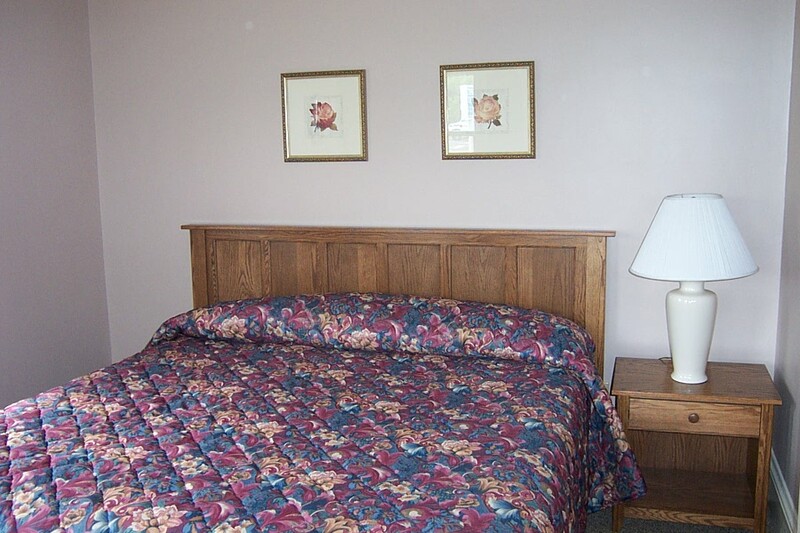 You can also exchange towels for fresh ones at the office. 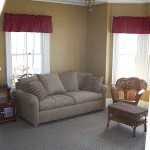 For reservations call 508-394-5577 or 508-367-3717 (off-season cell phone) or email holiday@capecod.net.